Dog Days comedy film coming August 10 by acclaimed director Ken Marino. 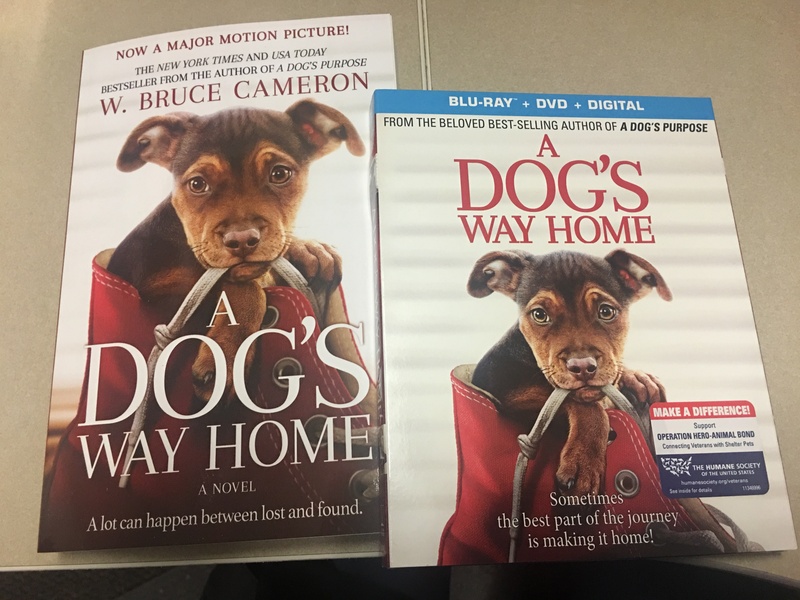 The movie follows the lives of multiple dog owners and their canine companions in sunny Los Angeles. No Rotten Tomatoes reviews yet and no audience reviews. Stay tuned what pet lovers will have to say! Rated PG. See the trailer and more at dogdaysthefilm.com.